Remember the Micromax Canvas 4 concept from here or here? 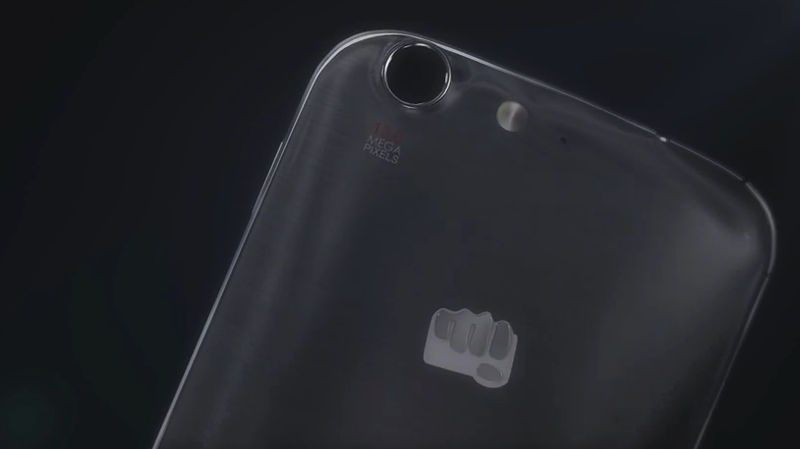 Well, now we’re getting ready for the real thing, as Micromax posted the videos below on YouTube as teasers for its upcoming product, the real Canvas 4. I can see that we’ve got a metallic frame around the device, a 13 megapixel camera and the rest is pure speculation. We’ll probably get a 5 inch Full HD or HD display, 1 GB or 2 GB of RAM, 16 GB of storage, a microSD card slot, maybe LTE and NFC. I’m hoping for a 2500+ mAh battery and maybe Android 4.2 with as little customization as possible. So, do you prefer this real model or the concepts we’ve shown you? Is there any chance for a Micromax Canvas tablet or phablet in the future? Share with us your vision! 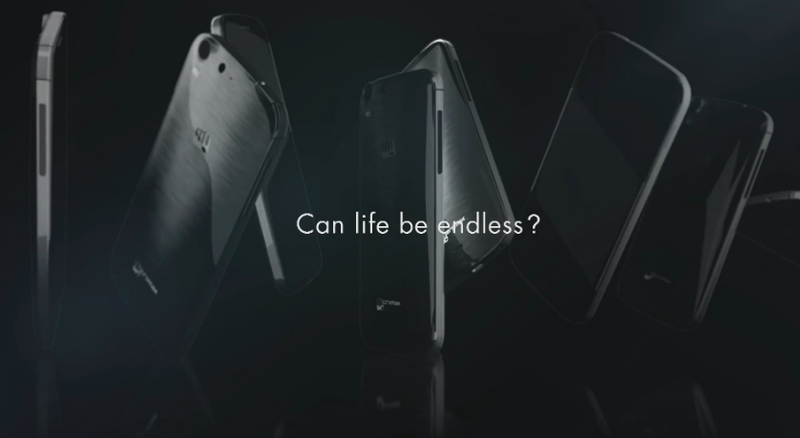 By the way, what do you think of the new motto for Micromax Canvas 4: “Can life be endless?”.